The alleged incident would be a seismic security breach. There are plenty of stories published about Apple that I’m sure it would rather not floating around the internet. But when it is accused of having had its motherboards — along with those used by dozens of other companies — breached by Chinese spy chips, it springs into action. That’s what Apple did over the weekend when it told Congress that there is absolutely no evidence that it has been the victim of a sophisticated attack on its supply chain. This is what had been alleged in a recent article by Bloomberg BusinessWeek. Apple is very secretive about its data centers. For good reason: They’re at risk from criminals, foreign spy agencies, terrorists and more. But the company gave a local newspaper a look inside its Arizona server farm. This 1.3 million-square-foot facility in Mesa houses Apple’s global data command center. The data center that will never come to be! Fed up of waiting for the necessary permission to proceed, Apple has ditched its plans to build an 850 million euro ($960 million) data center in Athenry, County Galway in Ireland. 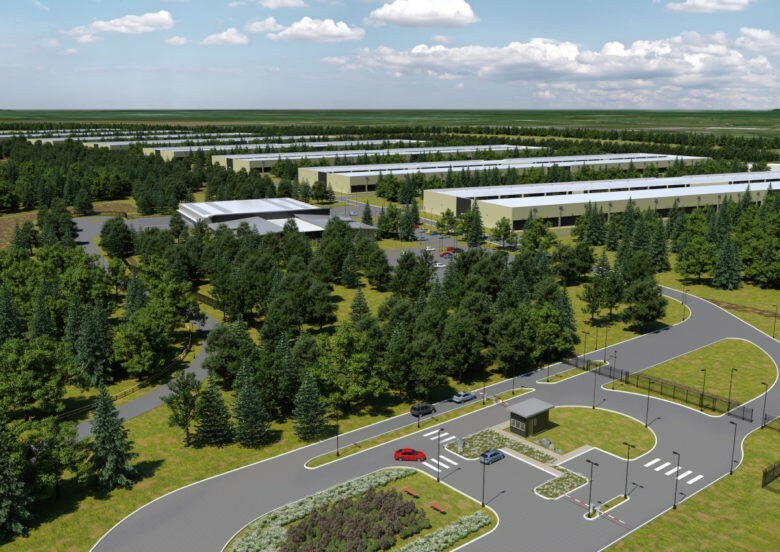 “Several years ago we applied to build a data centre at Athenry,” Apple said in a statement. “Despite our best efforts, delays in the approval process have forced us to make other plans and we will not be able to move forward with the data centre.” It will continue with a second data center in Denmark. 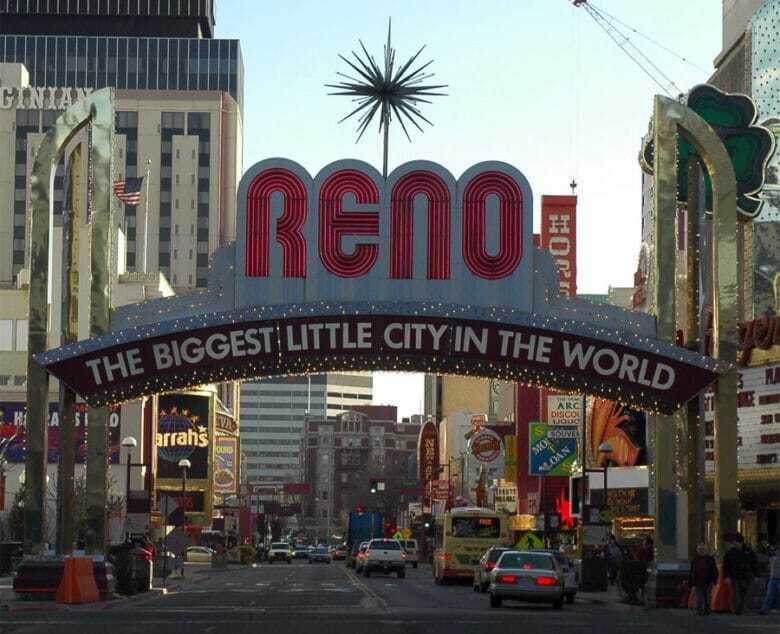 Apple helped turn Reno, Nevada, into a booming city. 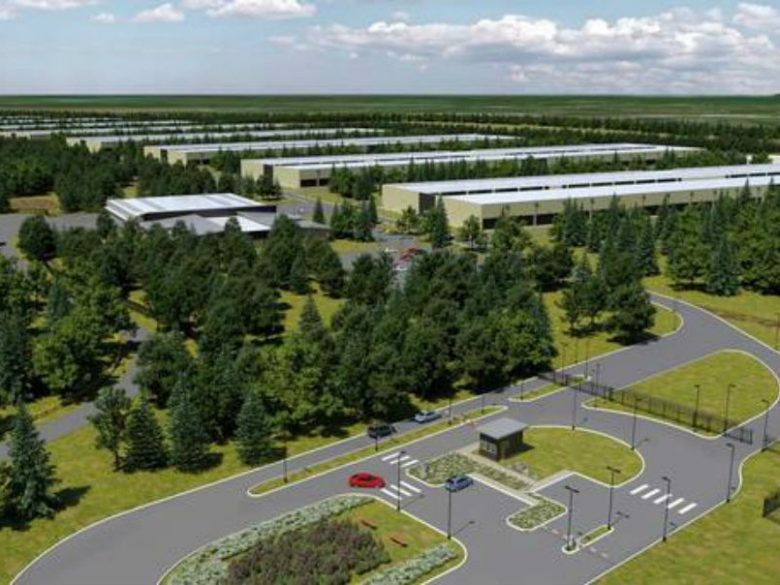 One of Apple’s most important data centers is about to get a $1 billion expansion. Apple CEO Tim Cook was on hand today for the groundbreaking ceremony of the expanded data center in Reno, Nevada, that the company uses to power services like FaceTime, iMessage and iCloud. A mock up of Apple's proposed data center in Ireland. Ireland’s High Court has rejected an appeal against Apple’s plans to build an 850 million euro ($960 million) data center in Athenry, County Galway. The rejection means that the project should finally, after much stalling, go ahead. The appeal filed by several local residences objected to Apple’s plans due to their belief that it would have a negative impact on the environment. The judge said there was no basis for the objection being valid. A look at Apple's data center as it will appear when it's finished. A court in Dublin, Ireland has determined that Apple has permission to officially start work building its 850 million euro ($960 million) data center in Athenry, County Galway. The new data center was given the go-ahead over two years ago, but has been hit with numerous delays since then due to legal issues. The giant data center will help power Apple Music, the App Store, iMessages, Maps and Siri. 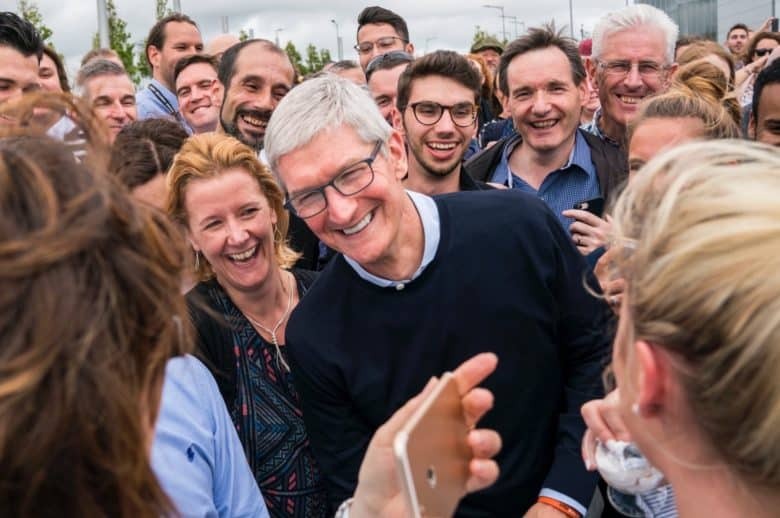 Over the weekend, more than 300 people in Ireland staged a rally in support of Apple’s proposed 850 million ($960 million) euro data center in Athenry, County Galway. The new data center was officially given the go-ahead over two years ago, although construction on it has been delayed by continuing legal issues. If built, the data center will help power Apple Music, the App Store, iMessages, Maps and Siri — while providing plenty of jobs to locals.